Ms. Hearn was born in New Orleans, Louisiana. 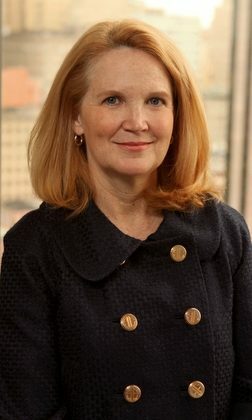 After graduation from law school, she clerked for the United States Court of Appeals for the Federal Circuit in Washington, D.C. Ms. Hearn began working for the firm in 1984 and now works part-time, concentrating on tax and ERISA matters. Ms. Hearn is listed in Who’s Who in America and Who’s Who in American Lawyers.